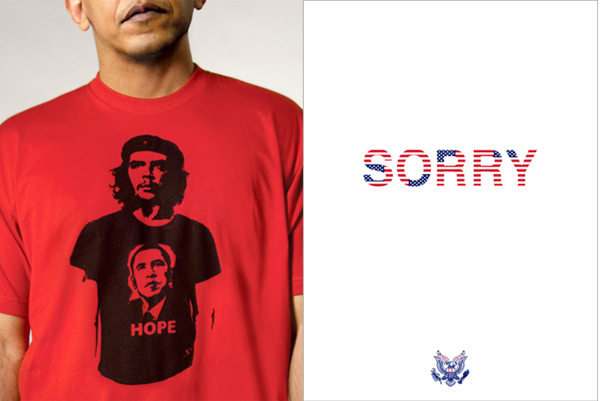 Shepard Fairey, Alex Bogusky, and Andy Spade ReBrand America. Next Next post: Fox News says … ???It?? ?s the Latest Internet Craze?? ?